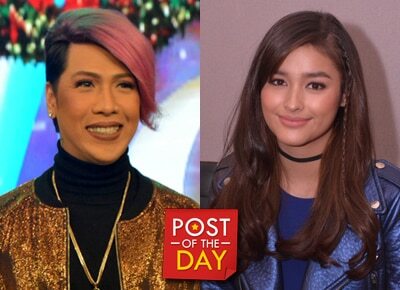 Vice has been vocal about his admiration for Liza's beauty. "Lahat kami gandang ganda sa mukha mo," Vice even said during one of his interviews with Liza on "Gandang Gabi Vice." Liza has been hailed one of the most beautiful faces of world by website TC Candler based on submissions from different countries.